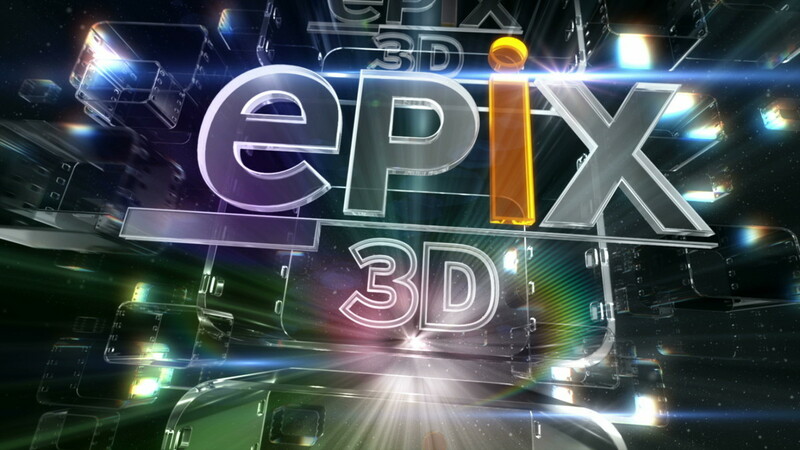 Epix came to us to upgrade and dimensionalize their logo for Epix 3D. 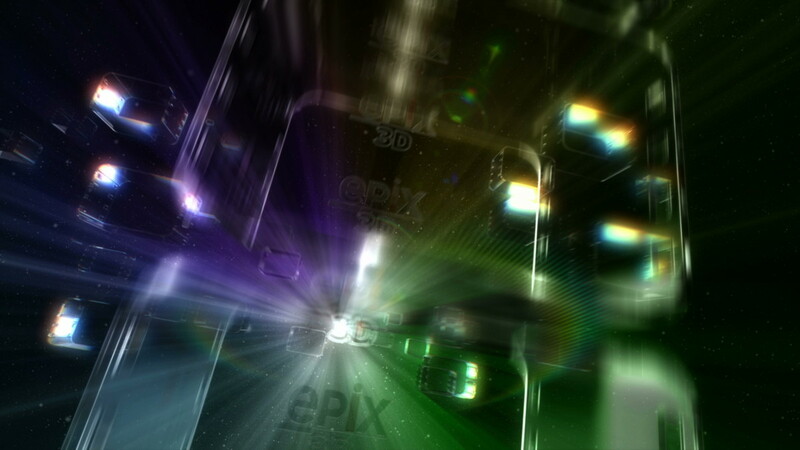 Based on their original design, we created a logo that pushes the boundaries of 3D stereo. 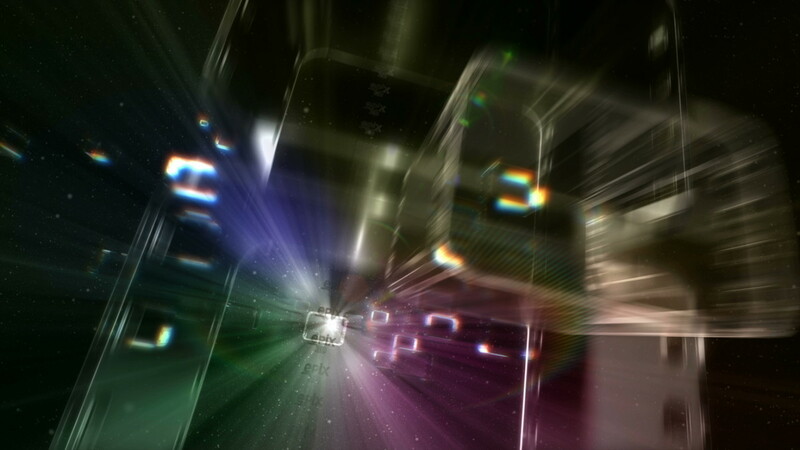 The imagery is reminiscent of a traditional film projector, complete with flickering light and moving sprockets. 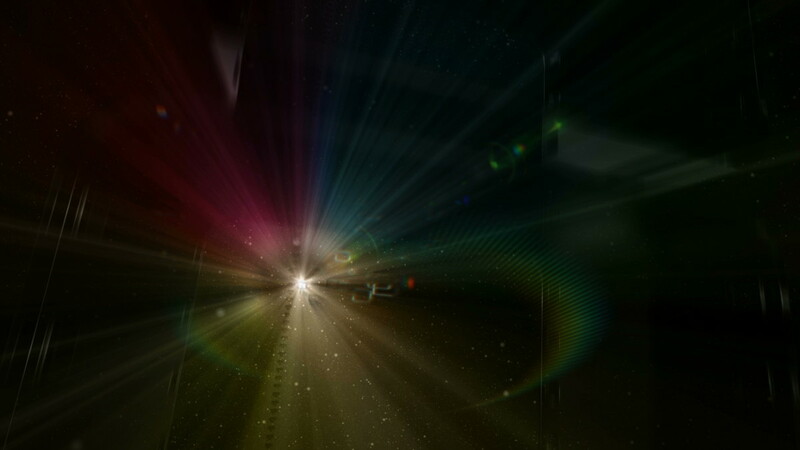 But instead of a simple film projector, we go on a journey through a virtual projector that has added dimension in 3D space. 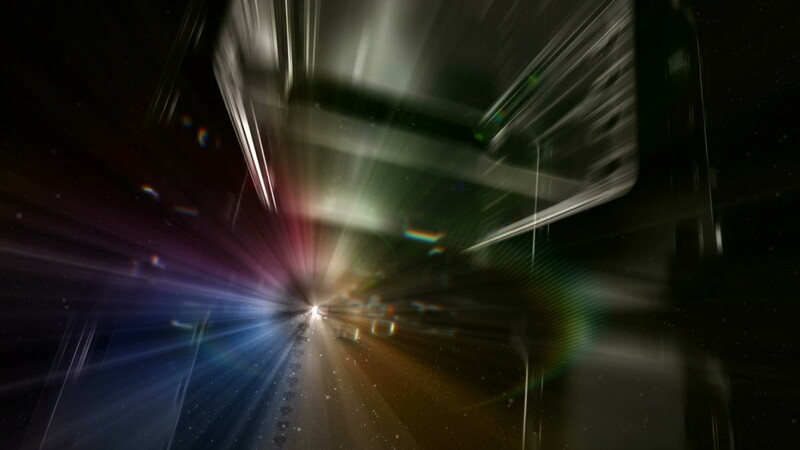 Traveling toward the flickering light, the sprockets shoot past us, bathed in a spectrum of colored light. When they come closer we see that these sprockets are not flat shapes, but three-dimensional cubes. 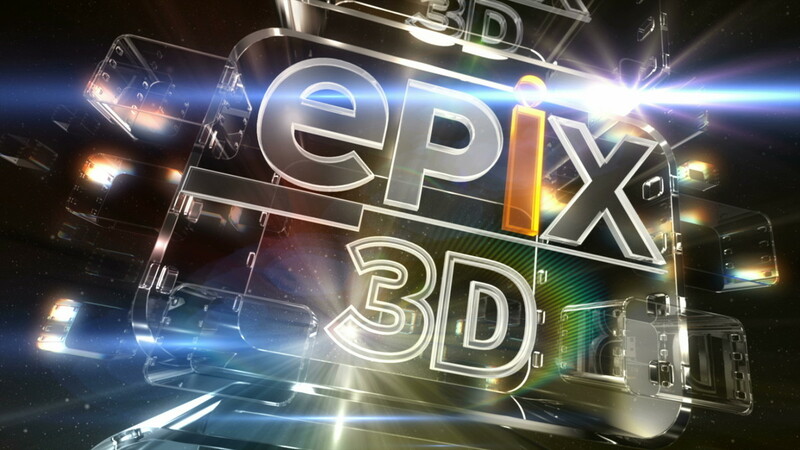 The Epix 3D logo emerges into the foreground, fully utilizing the stereoscopic space and maximizing the 3D capabilities as far as possible.